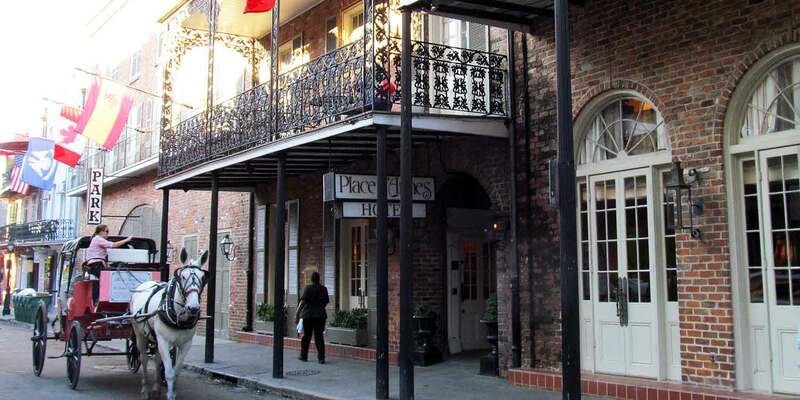 Place d'Armes Hotel What's on St. Ann Street in the French Quarter? What’s on St. Ann Street in the French Quarter? St. Ann Street boasts a wealth of restaurants, bars and boutiques—plus, it borders bustling Jackson Square. Not so obvious, though, is its hidden history. Here’s more about the characters, places and events that make St. Ann one of New Orleans’ most storied streets. 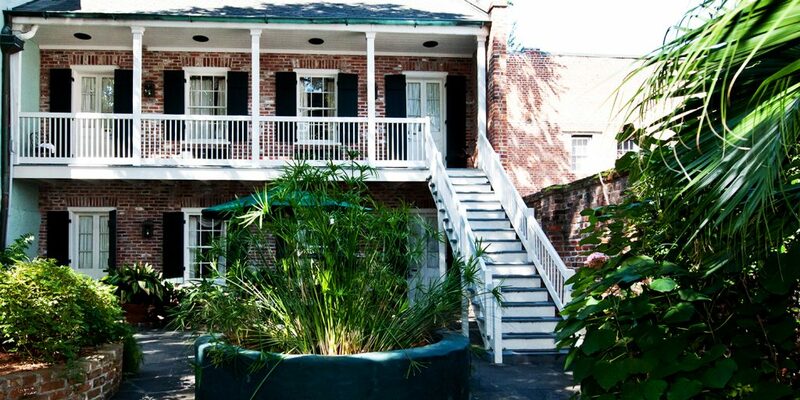 Once situated between Rampart and Burgundy streets, shaded by honeysuckle vines, pomegranate and banana trees, Marie Laveau’s first house was located on St. Ann Street. It was a sanctuary for children, the poor and sick, and New Orleanians seeking powerful charms. The hit CBS show bases its characters in a squad room situated between Royal and Bourbon streets, on St. Ann. Though the actual set itself exists in a Jefferson Parish soundstage, fans of the series can visit its weathered, exterior carriageway entrance on St. Ann. Built in 1850, these long-running apartment buildings are named for a remarkable woman, Micaela Almonester Baroness de Pontalba, whose initials (AP) may still be seen in the cast iron balcony railing. The businesswoman and heiress survived a gunshot attack by her money-hungry father-in-law. Grab a cab and head to this fried chicken and soul food mecca in Treme. A destination for activists during the Civil Rights movement, the family-owned restaurant was honored with a James Beard award. It counts President Barack Obama among its many customers.